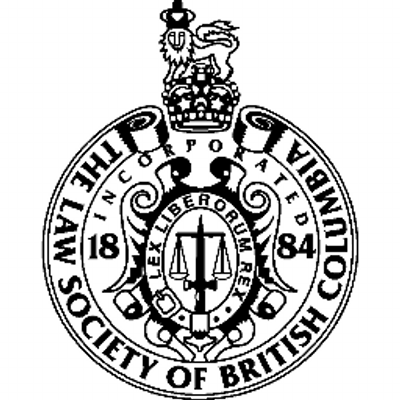 FEB. 26, 2018 --The Law Society of British Columbia now recognizes a series of uLaw webinars for Continuous Professional Development for the 2018 calendar year. On Fridays at 11 a.m. (Pacific), lawyers are invited to tune into uLaw's weekly webinars hosted on ulawpractice.com. A total of six unique CPD-accredited courses are being offered throughout the year. The Law Society of British Columbia (LSBC) is the third provincial regulator to recognize uLaw webinars as a trusted source for CPD in Canada. uLaw is also accredited by the Law Society of Ontario and the Law Society of New Brunswick. Topics covered are primarily regarding different elements to practice management and financial management procedures required to remain compliant with Law Society obligations. Making sense of disbursements, trust accounting, expenses, and the differences between debits and credits are among the areas explored by our webinars. Practice Management doesn't have to be difficult. The uLaw team makes sure of that. "Devoid of needlessly complicated jargon, our webinars walk lawyers through the administrative side of running their business and how they can stand to benefit by making their firms more competitive," said Terry Curtis, CEO of Superfluid Software Inc.
"Law Society Bookkeeping Compliance – Should it take 10min or 3hrs?" "Get Law Society Audit Ready"
"Trust and General Reconciliation De-Mystified­"